Very trendy new sport! 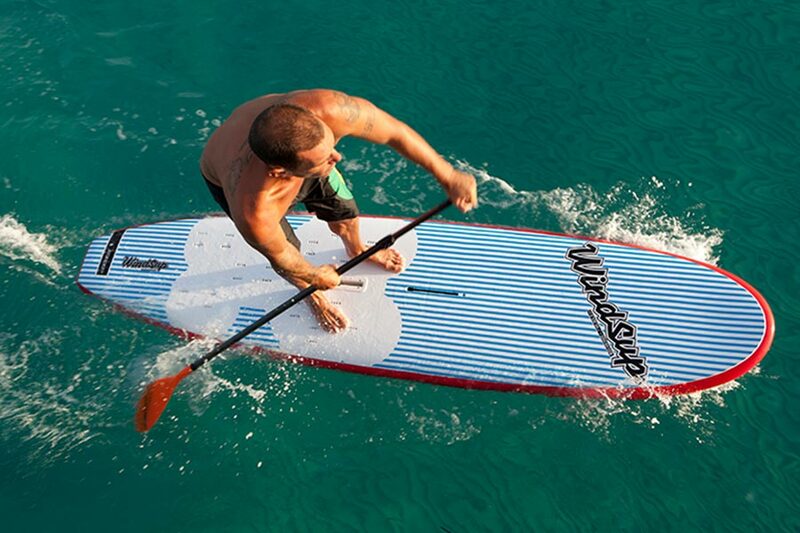 SUP it is independent from the wind! The whole world is talking about this great new sport. 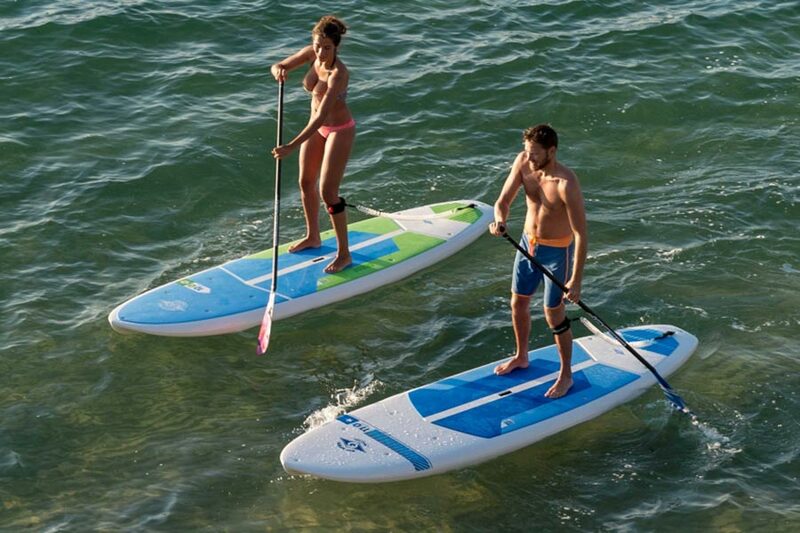 Either catching waves or using it for a fun-paddling session on flat water conditions – this new sport makes everybody happy. It is accessible for everybody and can be learned within 5 minutes. Come on and do it with us! 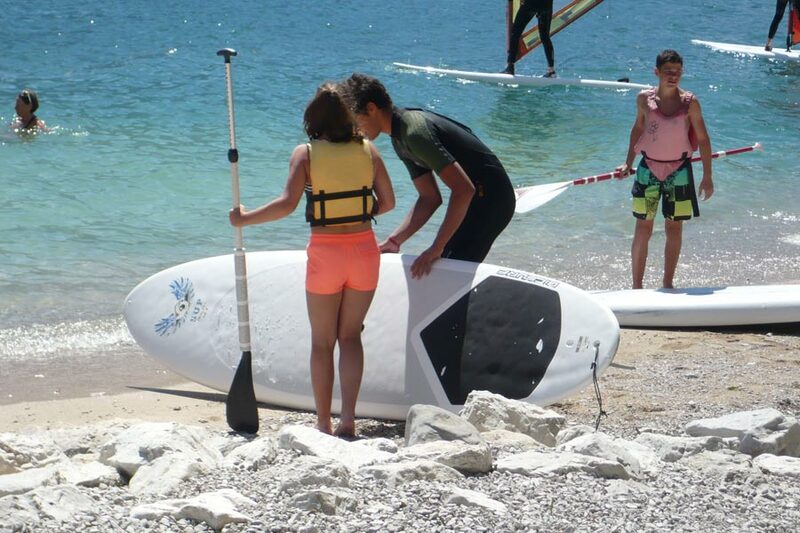 Boards and easy paddle suitable for everyone by Lino in Limone Garda Lake. When renting, passport is requested.